Early in 1998 R.W. started making his first Gospel album, Then Sings My Soul. His timing proved to be uncanny. As the album neared completion in the spring, R.W. was involved in a serious auto accident and subsequently successfully battled a reoccurence of cancer. Released in the fall of 1998, many have since said of Then Sings My Soul, “This album ministers to you. 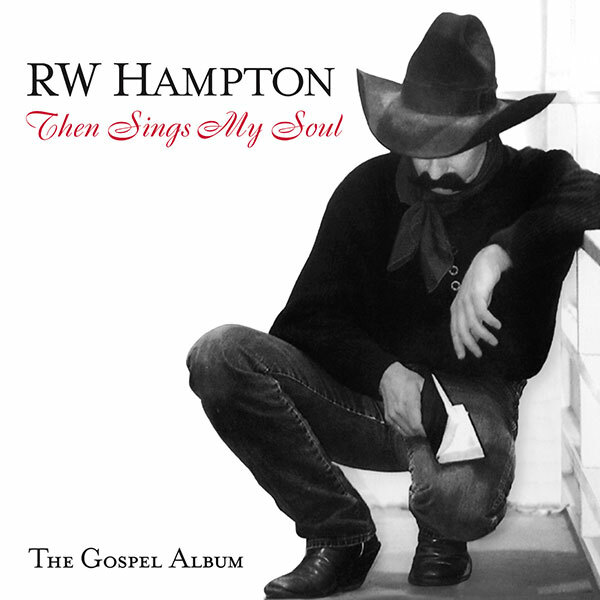 It has the power to touch your heart.” A wonderful mix of old hymns and R.W.s originals, and truly a work of love.